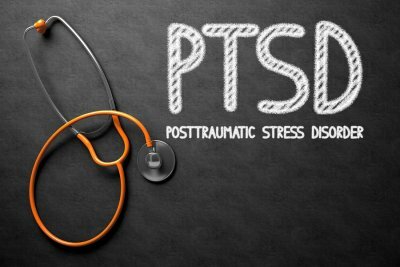 Although post-traumatic stress disorder (PTSD) is strongly associated with combat veterans, people of all ages and backgrounds can develop it—including residents of the Baltimore area who have been involved in car accidents . PTSD is a serious mental health disorder that warrants the attention of a medical professional. Since behavioral healthcare services can be expensive, and aren’t always covered by insurance, your family may decide to talk to an injury lawyer about the merits of seeking compensation from the at-fault party. The symptoms of PTSD linger well beyond the event itself, and they can last past the time it takes the person to physically recover. PTSD does not indicate any character flaws or lack of willpower. It isn’t possibly to simply “snap out of it.” PTSD is a real medical condition that requires expert treatment. Treatment is best begun as soon as possible. After a loved one survives a car accident, families should be alert to the potential signs of PTSD. Its treatment is usually a combination of medications, such as antidepressants, and psychotherapy. 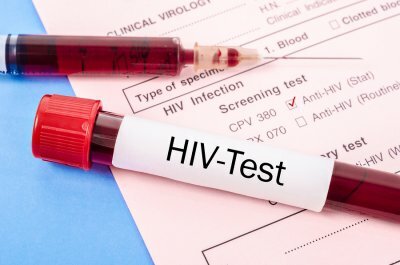 Is HIV/AIDS a Qualifying Condition for Social Security Disability Payments? Human immunodeficiency virus (HIV) is a chronic, incurable disease that attacks the immune system. This leaves patients vulnerable to other serious infections and diseases. Acquired immunodeficiency syndrome (AIDS) is the end stage of HIV infection. Because HIV can take years to progress, patients might not qualify for Social Security disability benefits for a while. A lawyer in Baltimore who handles Social Security disability claims can provide personalized guidance based on the factors that are unique to each case. The primary infection results in acute, flu-like symptoms that typically last no longer than a few weeks. After this point, the patient enters the clinical latent infection stage, also known as chronic HIV. If the patient does not take HIV medications, the stage may last 10 years before progressing to AIDS. With medications, it may take a few decades before reaching the end stage. During the chronic HIV stage, patients often experience few to no symptoms. This means they might not be classified as disabled. To qualify for Social Security disability benefits before HIV progresses to AIDS, patients must prove that they have one or more “opportunistic” illnesses that arise as a result of the suppressed immune system. Other illnesses can qualify. Consult a lawyer for further guidance. Even if patients do not qualify under the disability listing, they may qualify for benefits based on their limited functional capacity. A residual functional capacity (RFC) rating determines whether a person can perform sedentary, light, or medium work. The SSA will probably consider a person disabled if he or she lacks job skills and higher education, and can only perform sedentary work.